JOIN US IN THE BATTLE AGAINST CANCER. 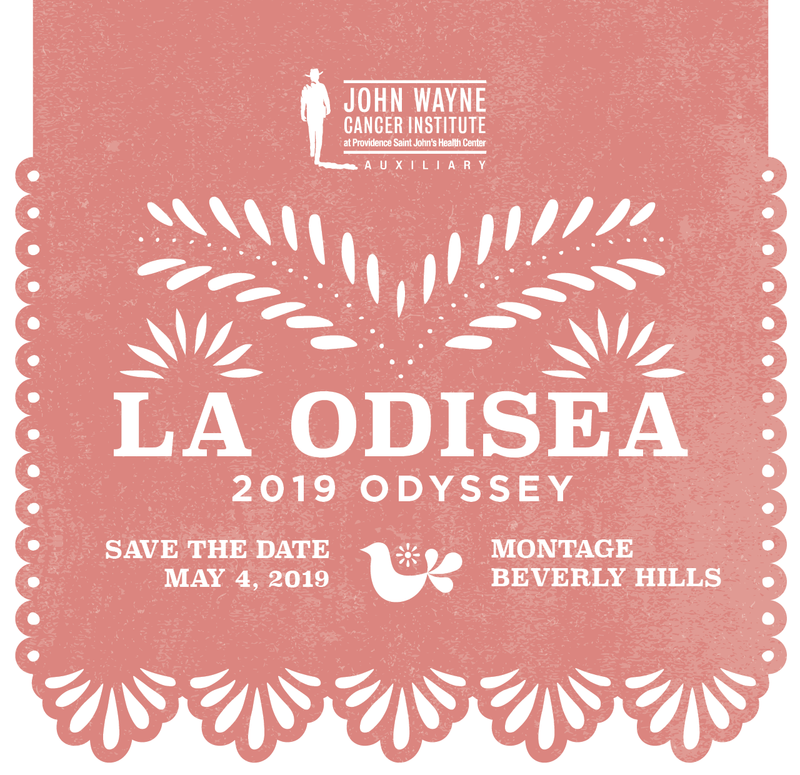 The John Wayne Cancer Institute Auxiliary raises funds and awareness for cancer research and education at the John Wayne Cancer Institute at Providence Saint John’s Health Center. This is a continuing story of caring and commitment. It began in 1982 when two women—Sandy Cohen and Noreen Nelson—who were treated for breast cancer at the Institute, pledged to help fight the disease and asked friends to join them. Thus the Auxiliary was born and today includes more than 500 members. For nearly three decades, the Auxiliary has raised money for cancer research, fellowships, equipment and educational programs at the John Wayne Cancer Institute.